Congratulations to St Thomas Aquinas Secondary who have been named our STEM School of the month! St Thomas Aquinas have been sharing lots of their STEM work on Twitter showcasing both classroom activities and after school clubs. There has been some shocking work from the S1 Science club where pupils have been looking at static electricity. The S2 STEM Club have been investigating energy by looking at wind turbines and neurology using finger mazes. The school have also taken advantage of science and the outdoors by taking their S3 class on a visit to Victoria Park to work with the Park Rangers and learn about preserving bee habitats. Senior pupils from the Higher Biology class also made the trip to Strathclyde University to visit the Biolab and carry out experiments relating to DNA in order to learn about chain reactions. Lastly the Higher Chemistry class got into the festive spirit by creating their own Chemistree which you can see in the image above! This year 15 establishments took part in the Glasgow 3D Printing Challenge . The purpose of the project was for pupils to interact with industry level equipment and raise their capacity and confidence in Science, Technology, Engineering and Maths. The schools all embraced the challenge and pupils from these establishments designed, modelled and 3D printed Christmas decorations that represent their school community. 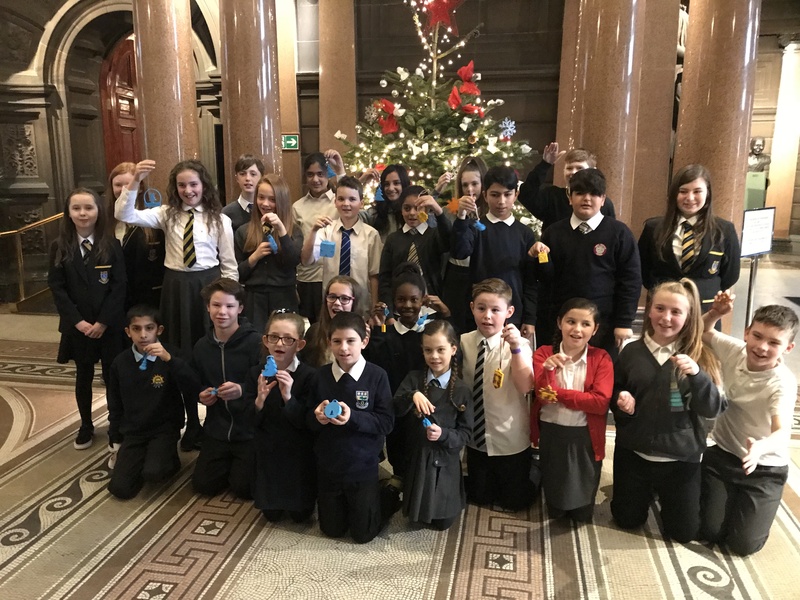 Pupils celebrated their achievements at the City Chambers earlier this week and all baubles are proudly displayed on the Christmas tree in the main foyer. So if you're in the centre of town pop in and have a look. 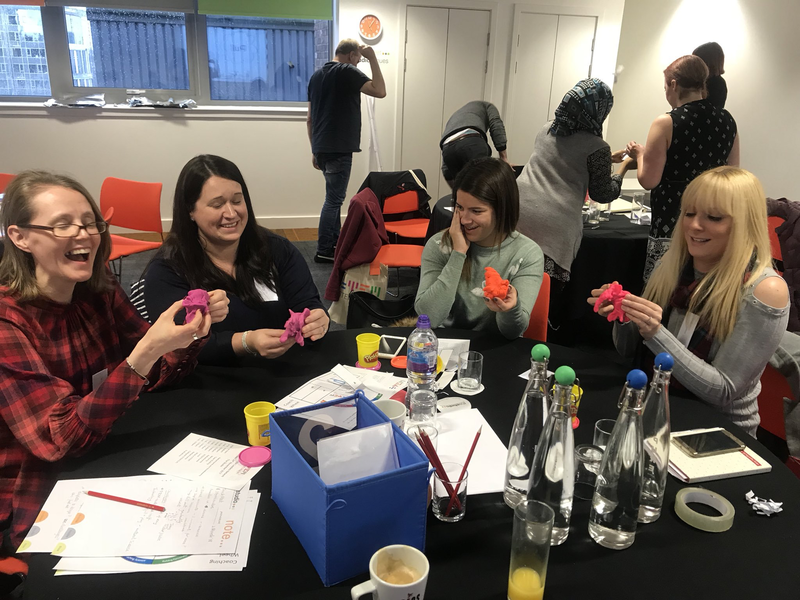 Supported by YESC (Young Engineers and Science Clubs) Scotland, STEM Glasgow will host 'How to Run a STEM Club' which will include having a go at using club resources and testimonies from practitioners who ran STEM clubs last year using the YESC resources. Each school who attend will be given a resource pack to take away with them. This pack will allow schools to enter the 2018/19 YESC challenge 'ph of Scotland!'. The resource can be used with pupils from P5 - S6 and schools taking part will be invited to the celebration event at the Glasgow Science Centre on 31st May. For more information and to sign up go to CPD Manager. 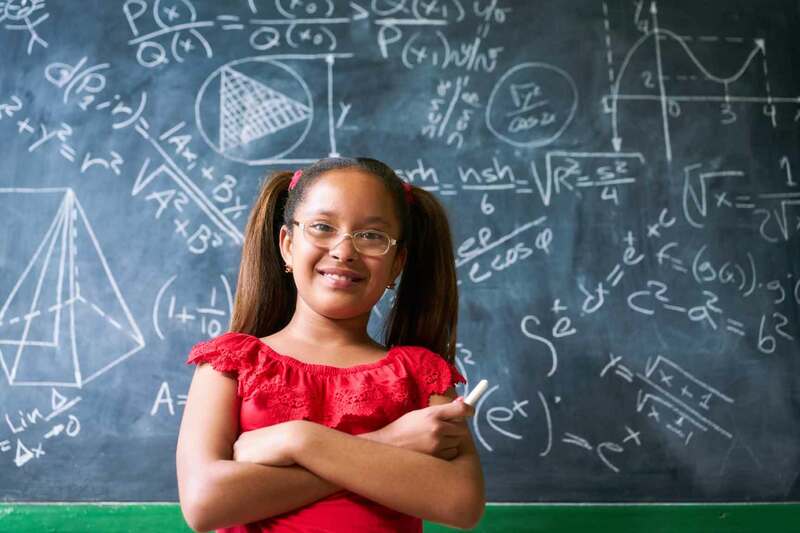 STEM stands for science, technology, engineering and mathematics. STEM education and training seeks not only to develop expertise and capability in each individual field but also to develop the ability and skills to work across disciplines through interdisciplinary learning. This knowledge and skill set are at the heart of the development of Scotland’s Young Workforce and of Glasgow’s future economy and prosperity. 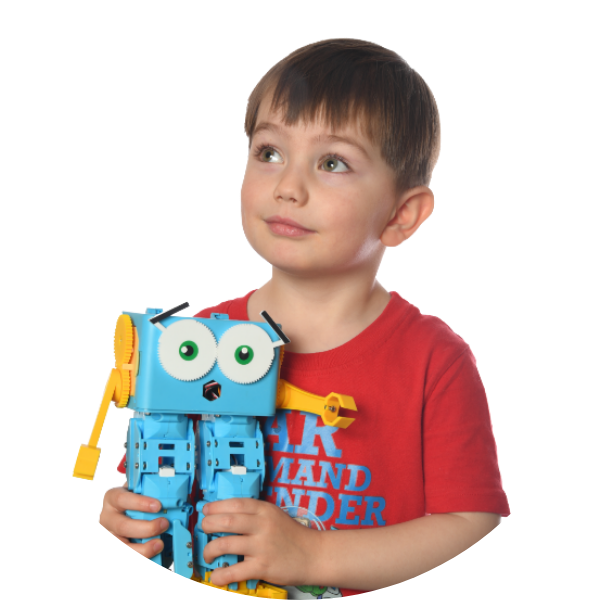 Developing an understanding and knowledge of STEM is also important to all of our daily lives and it is essential that we support our young people to become scientifically and digitally literate citizens. That our young people, practitioners and partners work collaboratively to support the development of STEM based knowledge, skills and opportunities, increasing the skills for life, learning and work of our young people and supporting Glasgow’s economic development. STEM Glasgow are part of Education Services at Glasgow City Council. 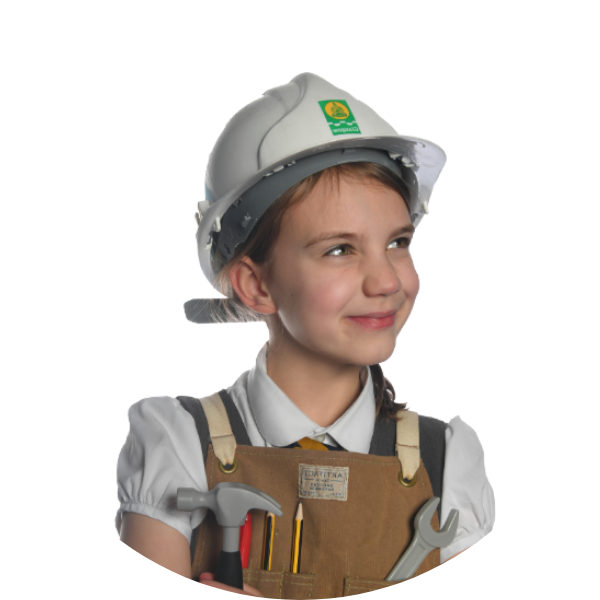 They work in partnership with a number of organisations including Education Scotland, Scottish Government and The Wood Foundation. The team consists of the STEM Development Officer and Primary Science Development Officer (partly funded by RAiSE). 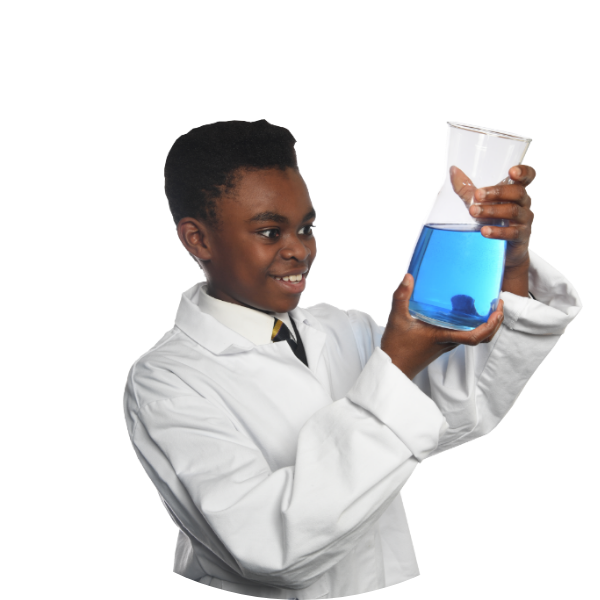 STEM Glasgow provide support for practitioners from across the city in raising awareness and attainment in STEM. 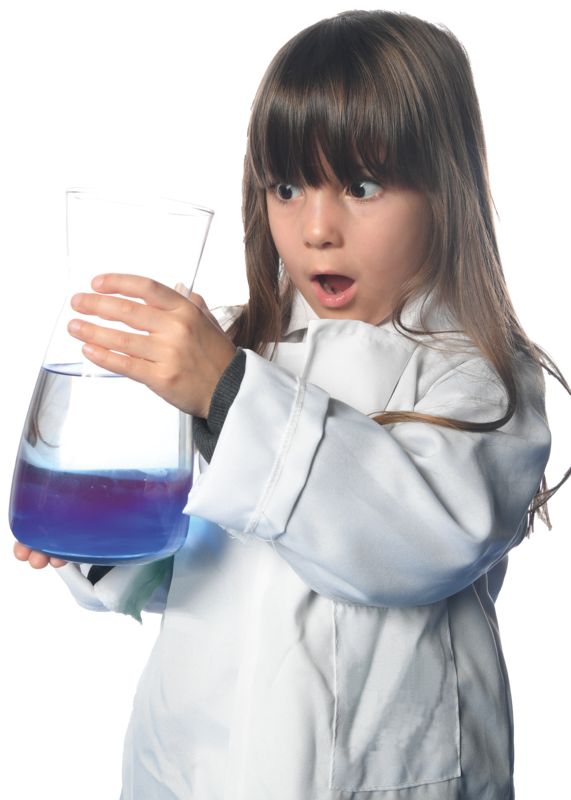 Raising Aspirations in Science Education (RAiSE) is a four-year pilot being funded and delivered by The Wood Foundation, Education Scotland, Scottish Government and participating local authorities to enhance the delivery of STEM education in primary schools. It is important to recognise that the development of many of the higher order thinking skills associated with STEM (analytical and creativity, collaboration and innovation) opens doors to employment that may not be initially recognised as associated with STEM. The message that STEM keeps options open is one that needs to be reiterated to our young people, their families and our practitioners. The key sectors for Glasgow’s economy, as defined by Glasgow’s Economic Leadership, are Low Carbon Industries, Engineering, Life Sciences, Finance and Business Services, Tourism and Higher/Further education. STEM is integral to most of these and the development of STEM skills in our young people will allow them to be well equipped for these growth areas in their future.